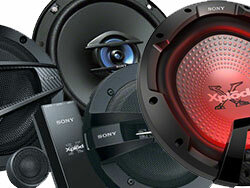 Sony Car Audio catalogues the best car stereo head units, speakers, amplifiers and subwoofers. 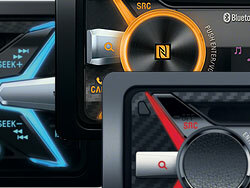 Car stereos with Bluetooth for handsfree and music streaming, car speakers, amplifiers and subwoofers. 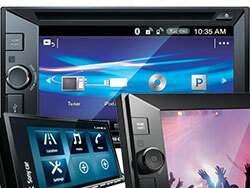 Browse the range of Sony Car Audio available from Rapid Radio. 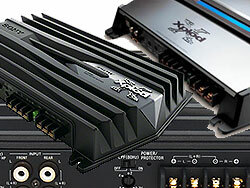 Unlike most online car audio retailers in New Zealand, we can install anything we sell in our Auckland car audio installation workshop at Rapid Radio.